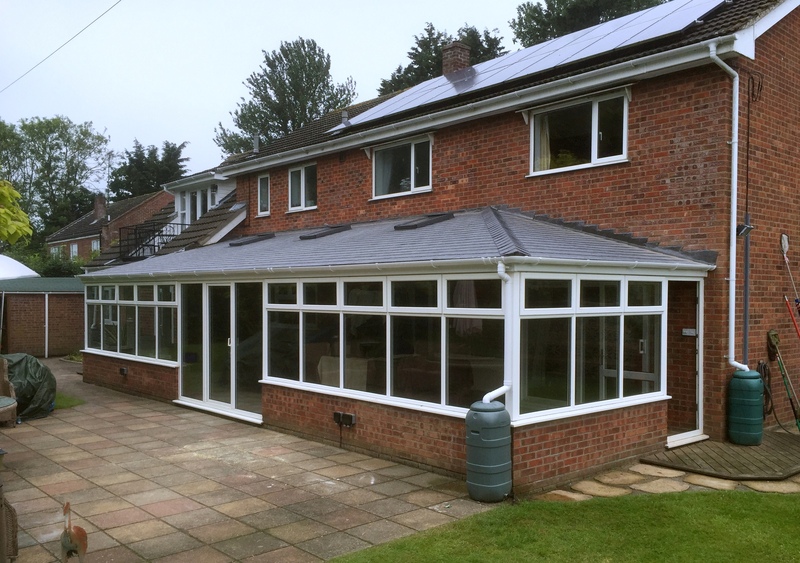 Too Hot In Summer And Too Cold In Winter? 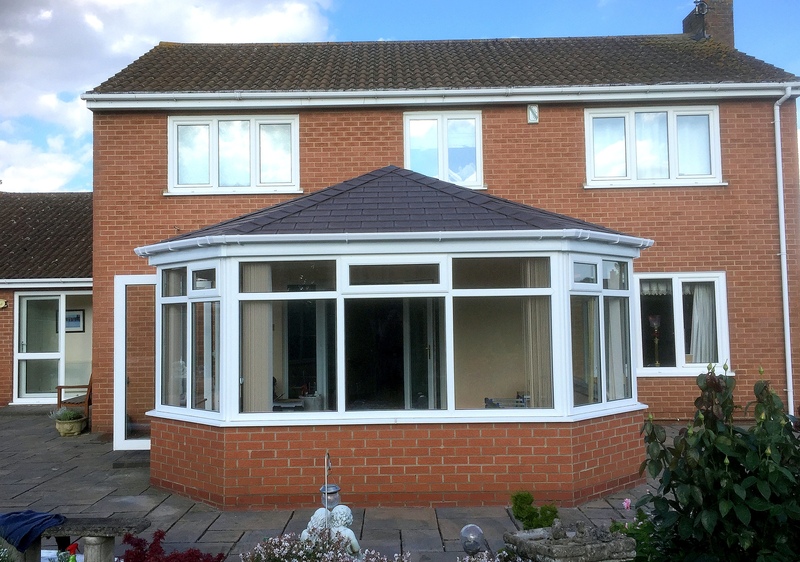 We take pride in the service we provide. 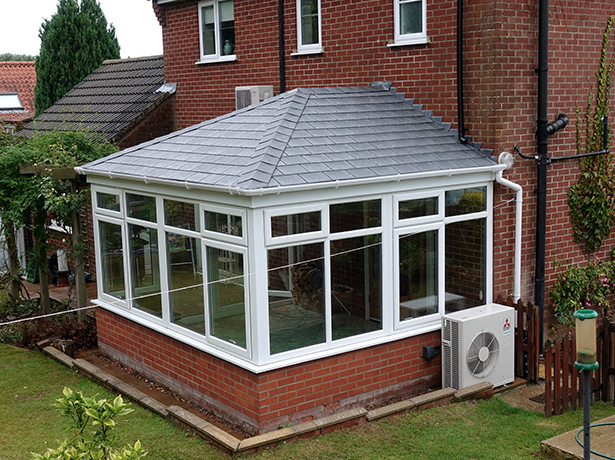 Our customers recommend us to their friends and family and that comes from us going the extra mile to do a good job. 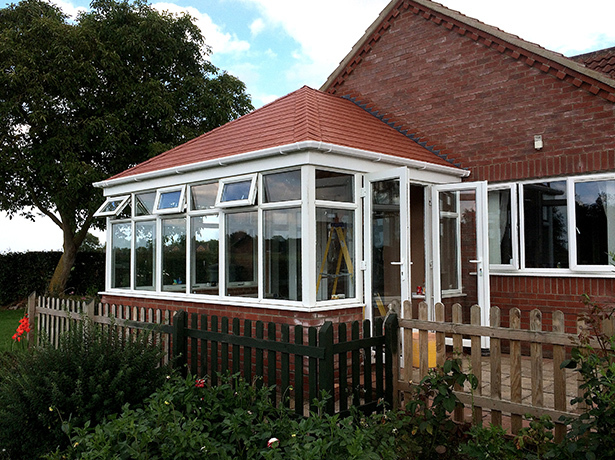 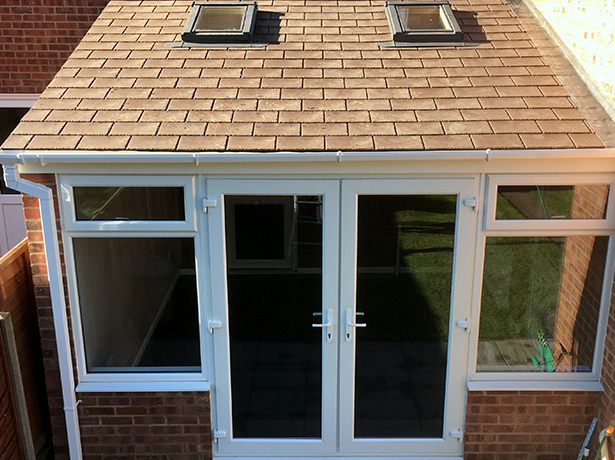 Contact us today and we’ll show you why we’re the experts in transforming your conservatory! 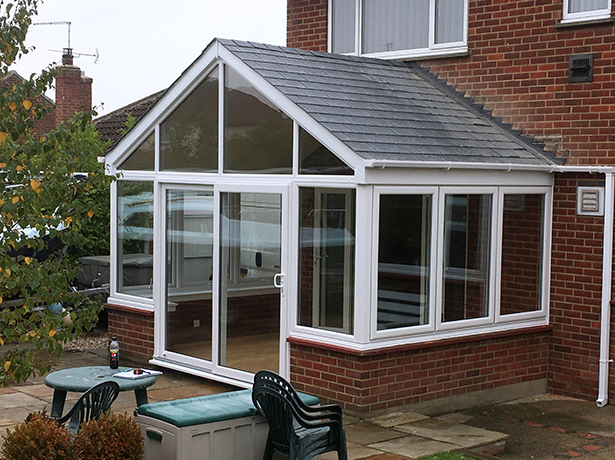 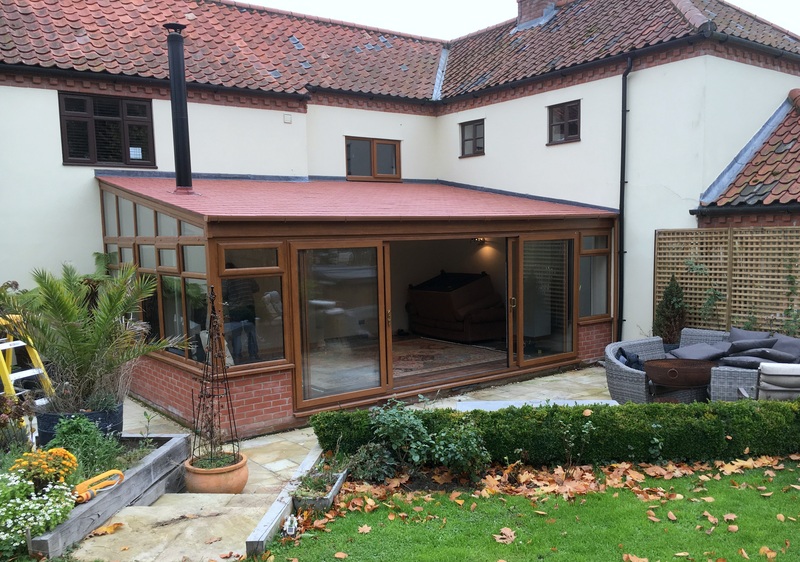 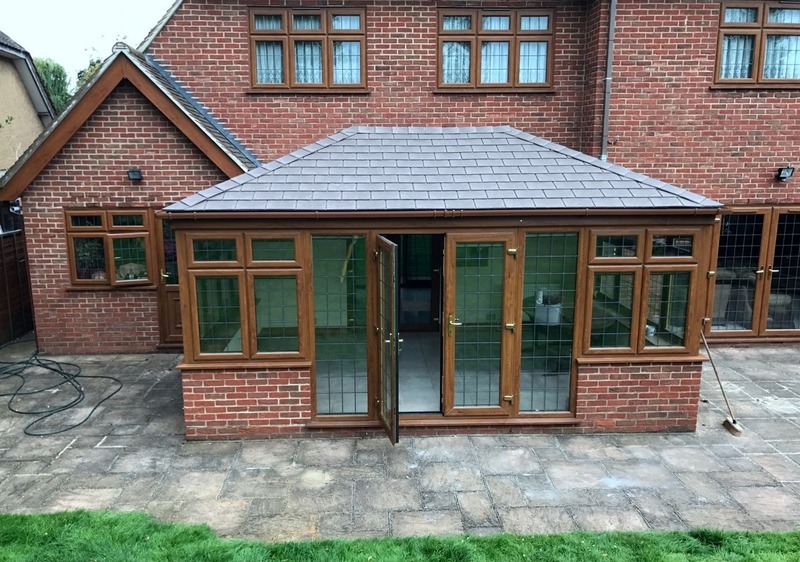 Conservatory Transformations do exactly what they promise – they transform your conservatory into another room of your house without fuss, without planning permission and most conservatories are transformed within 2-3 days!